Halloween is just around the corner, so why not get into the spirit of things by playing some of the very best halloween slots around? There are loads to choose from, but on this page you’ll find five of the very best, all of which offer loads of fun, as well as some absolutely huge prizes! First up on this list is Blood Suckers, which is a fantastic online slot from NetEnt. As the name suggests, it’s based around the world of vampires, so what better slot could there be if you want to get that Halloween vibe? All of the symbols are pretty scary ones, featuring many frightening characters, while the moody music only helps to build the tension. It’s not just the theme that makes this game great though, as it also offers some great features – including one where you have to pick from different coffins – as well as some impressive prizes. Why not find out more about this great slot by reading our Blood Suckers review today? There’s nothing associated with Halloween more than a haunted house, although most trick or treaters find sweets, and not ghouls, when they knock on the door! A haunted house is the theme of this next Halloween slot, which is from Playtech, and it’s certainly one for those looking to enjoy Halloween, but who don’t enjoy the more complex slots found online. This is a slot featuring a rather scary looking vampire, but there’s nothing scary about the gameplay. This is because Haunted House is a simple three reel online slot with just five paylines, and without any bonus features or other confusing aspects. So, if you prefer classic slots to more complex video slots, why not take a look at our Haunted House review? Zombies are perhaps the scariest of all otherworldly creatures, and NetEnt have really ramped up the frights in this online slot. Hordes of undead creatures maraud through the reels at this fantastic game, and the plentiful bonus features ensure that there’s never a dull moment. It’s certainly not a slot for the faint-hearted, although you won’t be too worried if you manage to spin in the huge jackpot! You’ll find brains, eyeballs and, of course, zombies on the reels at this slot, but don’t worry, as you’ll also find a few weapons to defend yourself with as well! The base game jackpot is worth 1,000x your bet, however the biggest prizes are found when you activate the Free spins. We’ve got a great Zombies review here on this site, so why not read through it today? Frankenstein is one of the most famous characters of all time, and every year loads of kids dress up in Frankenstein masks, before heading door to door trick or treating. This slot has a massive level of realism, as it is made in conjunction with Universal Pictures, therefore you’ll see shots of the actual movie, which only adds to the fun that you’ll have when you play. Frankenstein might not be as scary as some of the other slots on this list, however it still has to be included, simply because it’s such great fun. 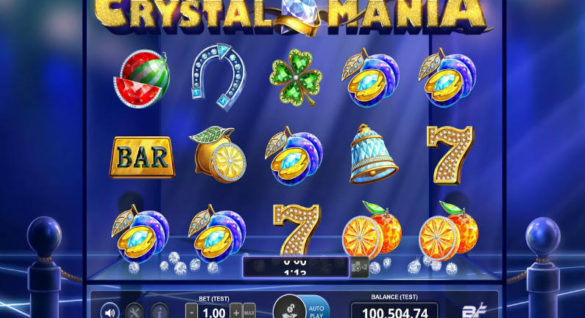 The features – such as Lightning Wild and Fire Wild – are really good, plus the prizes are great, especially the jackpot, which is worth an impressive 1,500x your bet. As with all the other games on this page, we’ve got a Frankenstein review here on this site, so why not check it out today? The last game on this list is Wild Witches, and it’s yet another slot from NetEnt. The haunting theme of this game is one of the most exciting around and, as the name suggests, this slot is based around a coven of rather glamorous looking witches, who all appear on the reels alongside some other rather scary symbols. The sound effects at this slot only add to the atmospheric feel of this game. 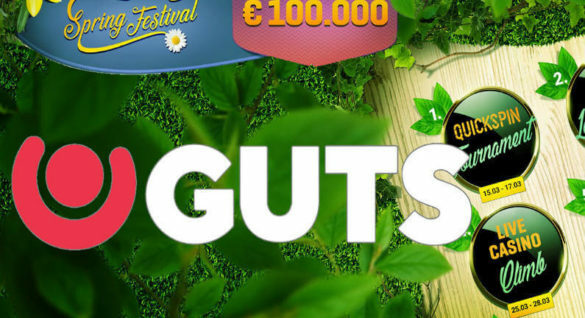 It’s not only the theme that makes this slot so exciting though, as it also offers some huge prizes, including a jackpot worth 10,000x your bet per payline. Of all the slots on this page, Wild Witches is probably the one that most players will like the best, so why not find out more about it by reading our Wild Witches review? There really are loads of fantastic slots available for fans of Halloween, and you’ll be able to play them at a number of the best online casinos around. All of the games above are available at Sir Jackpot Casino and PlayGrand Casino. If you haven’t signed up with an online casino yet, the process is really simple. Firstly, you’ll need to read through our various online casino reviews, so that you can pick the one you like the look of best. Then it’s simply a case of heading to your chosen casino and signing up, before then depositing some money and enjoying the various slot games on offer! 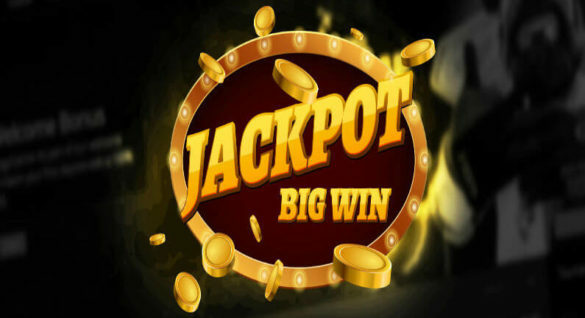 Don't miss out on all the exclusive games available at Sir Jackpot Casino, the ultimate destination where you can explore all the new games and features. With slots and games from providers such as Microgaming, NetEnt and Quickspin - combined with HUGE Welcome Bonus offer worth up to €660 + 100 Free spins - this is really the place to play. Once you hit the progressive, you can use Skrill, Visa, MasterCard and every other common withdrawal method out there. What are you waiting for? Start playing today!